Lake Navarino Park needed point-of-sale (POS) solution, and Mobile Solution was the only option. Mobile Coverage was too weak in the area though. POWERTEC recommended Cel-Fi PRO Smart Signal Boosters. Australian based Powertec, a Cel-Fi master distributor, has shown a lot of creativity in bringing our smart signal booster to new and unusual applications. 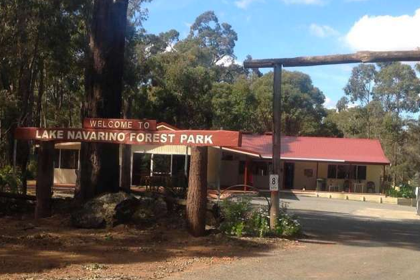 A case in point is the Lake Navarino Holiday Park, a popular camping and cottage site about an hour and a half outside of Perth. It’s beautiful and remote – which means cellular signals left a lot to be desired when new owners took over in 2014. According to managing director Debbie Lee, they couldn’t get a decent mobile signal for its EFTPOS (electronic funds transfer at point of sale) machine. And that’s a problem when guests like to pay with credit cards. The owner did some research and, with Powertec’s help, decided a Cel-Fi smart signal booster would fix the problem. It turns out the Cel-Fi unit gave enough of a boost to make the EFTPOS machine work properly. When installed the signal went from one bar to four. Not only could they process transactions without a glitch, mobile phone coverage was also much improved. 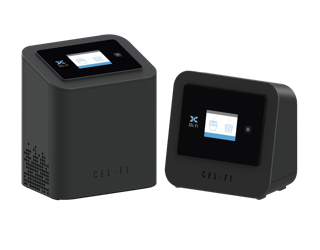 The good news for Australian customers – remote or otherwise – is that Cel-Fi is the only smart signal booster approved by all the major carriers in Australia.